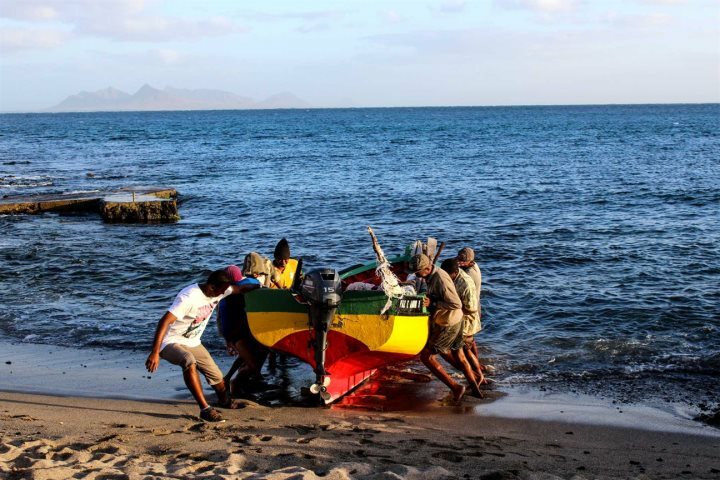 Ali, one of The Cape Verde Experience's Marketing Executives, has recently returned from Cape Verde for the first time. Here he shares his experience. In the middle of December I was fortunate enough to head down to Cape Verde with two of my colleagues, Stacey and Danii, on a five-night adventure across four islands of this beautiful archipelago. This was my first ever visit to the country, and I was excited to be able to visit four of the six islands we offer passage to, even if it did make for a pretty jam-packed itinerary! 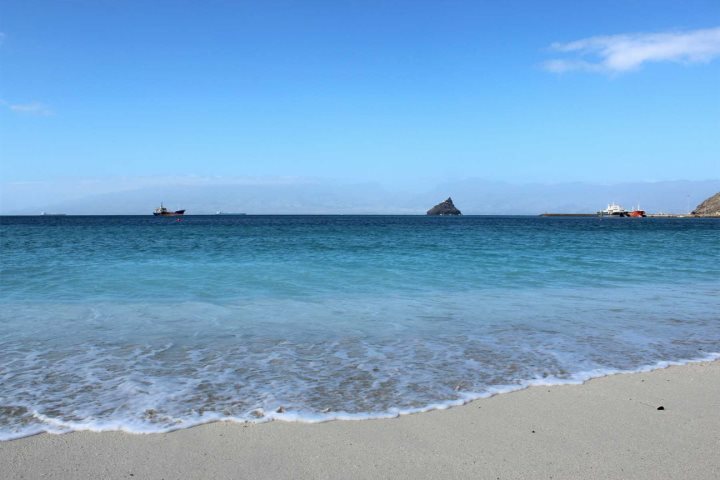 We offer a range of holidays to Cape Verde, so I was intrigued to get a flavour, even if it was just a small slice of our programme, for myself. Having heard nothing but great feedback from our customers, reinforced by our great Feefo rating of 97% for service and 88% for product, I was looking forward to the itinerary our Cape Verde team had put together for us. We landed at Sal after a comfortable six-hour flight from Gatwick and proceeded to embark on a three-hour tour of the island before an internal flight to São Vicente later that evening. 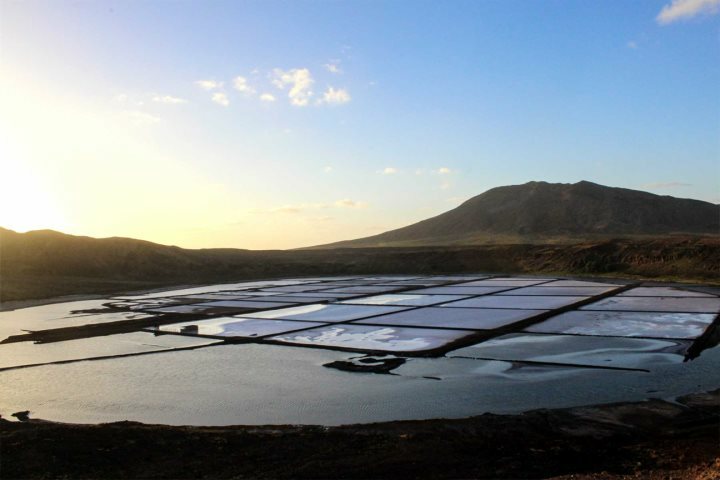 The tour took us to see some of the most popular attractions on the island, including the Blue Eye, a famous island mirage and the salt mines. I was struck by the rugged beauty of the island's interior, especially given that Sal is visited primarily for its beaches; it was evident that there was far more to discover here than the sand and sea. Next up, on the very same day, was an internal night flight across to the island of São Vicente. This was the first of three internal flights we would take on one of Cabo Verde Airlines' little ATR 72s, all of which were quick, comfortable and convenient. I loved São Vicente almost instantly. 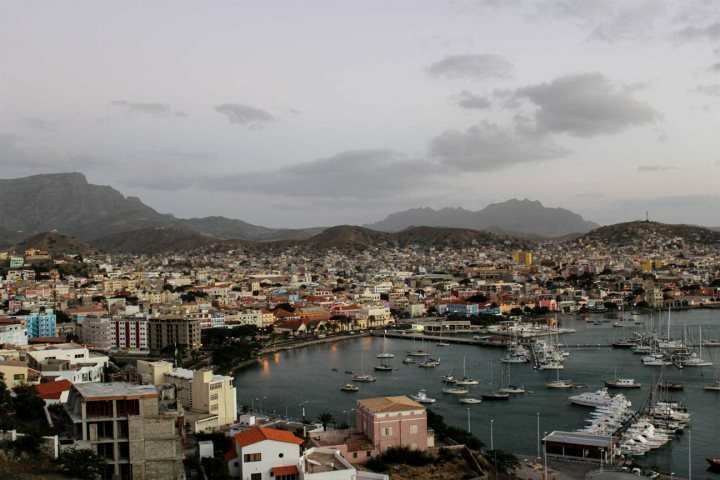 The island is famous for its music and arts scene, and in the island's largest settlement, Mindelo, the vibrant atmosphere can be found around every corner and in each and every square. 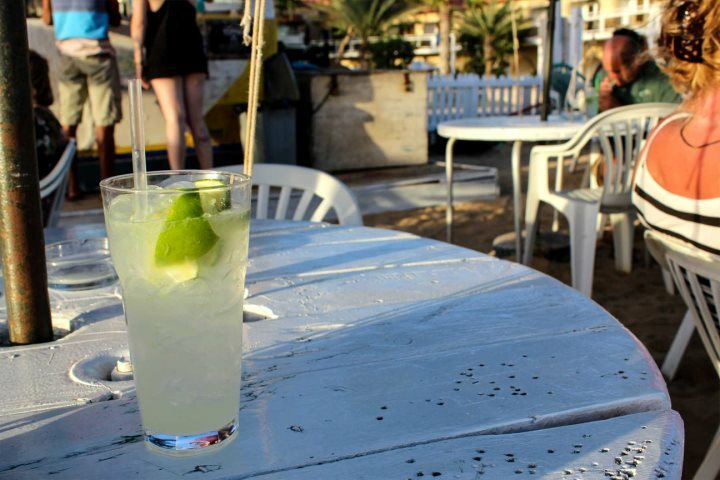 We were staying at the Porto Grande Hotel in the heart of Mindelo, in walking distance of a host of attractions, including a famous live music bar called Casa Cafe Mindelo. We could also walk to the Laginha Beach, just on the edge of the centre of Mindelo - a beautiful location for a spot of lunch. After visiting all of the wonderful hotels and guest houses we offer across the island, we were lucky enough to embark on a tour of the island and its many beautiful locations. We were driven into the mountains, reaching São Vicente's highest peak, Monte Verde, and enjoyed amazing views across the coastline, as well as the rooftops of Mindelo, while we were also able to meet fishermen in a local coastal village. The next island on our Cape Verde extravaganza was Santo Antão, neighbouring São Vicente and reached by a one-hour ferry crossing, which would have been fine had we not spent the previous night sampling Cape Verde's famous grogue, a strong spirit made from sugarcane. 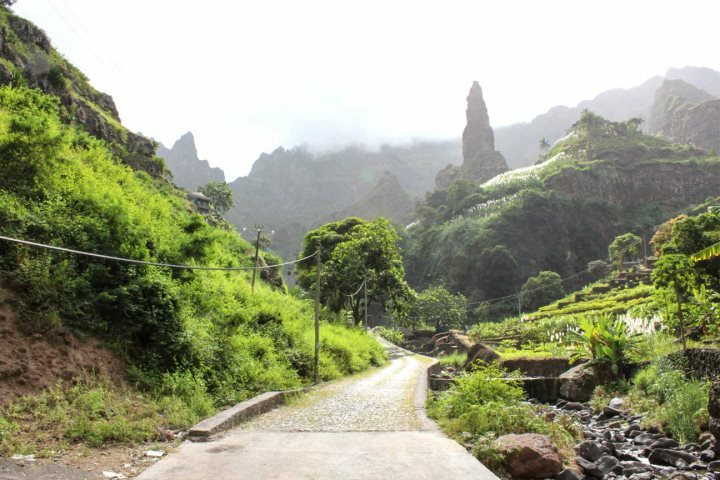 Despite feeling a little 'groggy' after the ferry journey (excuse the pun), our day tour of Santo Antão was fantastic, filled with incredible mountains views, authentic villages and some wonderful food. The island is most famous for hiking, and I can see why given the immense diversity and drama of the landscapes that populate Santo Antão. After returning to São Vicente, we headed to the airport for another night flight, this time back to Sal, where we would be spending the next two nights. We would be staying at Hotel Morabeza, one of our most popular hotels and located right on the shore of Santa Maria Beach. We have a number of hotels in the Santa Maria area, so spent much of our second spell on Sal meeting the teams behind these properties and getting the chance to be guided around them. It is always great to be able to explore our superb range of accommodation in person, as it always helps to give a greater understanding of exactly what's on offer to our customers. While much of the day was spent hopping from hotel to hotel, we still had an opportunity to admire Santa Maria's breathtaking beach, as well as sampling a famous Caipirinha cocktail whilst chilling on the sand; the perfect way to end our time on Sal - we'd be flying to our final island, Boa Vista, early the next morning. 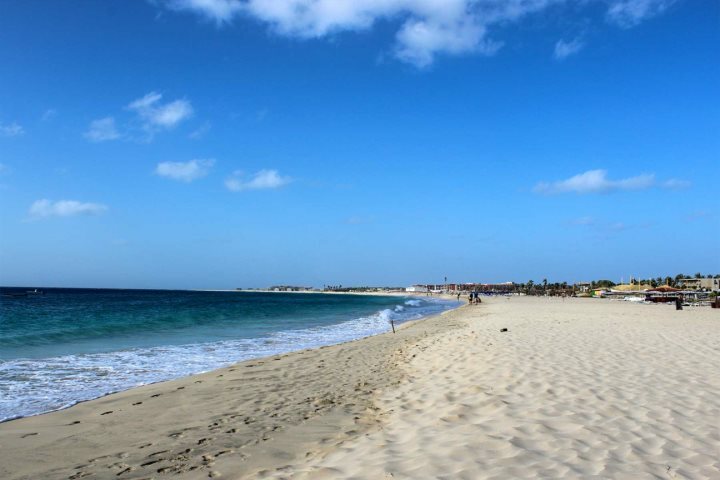 We'd be spending just over 24 hours on Boa Vista before catching our flight back to Gatwick, so set off early to explore the island and visit the properties we offer in each and every corner of Boa Vista. 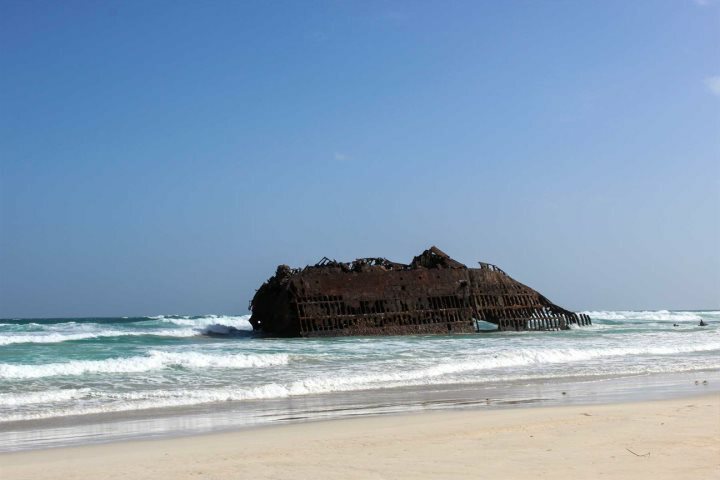 We began by stopping off at one of the island's most famous attractions, the wreckage of Cabo Santa Maria. The ship was a Spanish cargo ship which ran aground back in 1968. Today it is a giant pile of rust, boasting a pretty dramatic location. 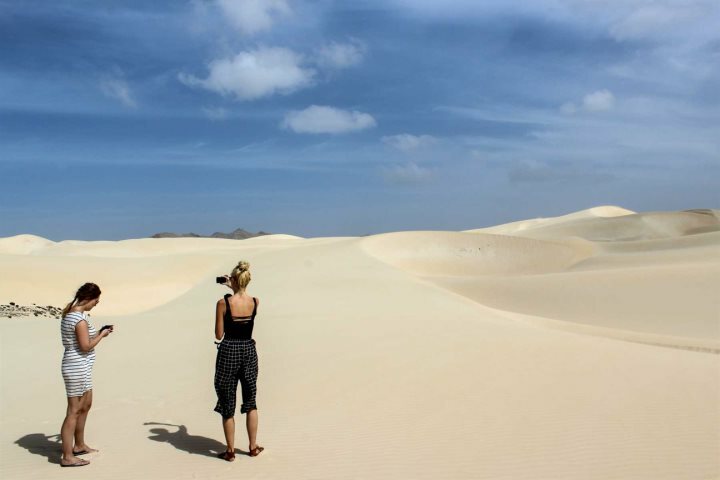 We popped into all of our great properties across the island, which I was thoroughly impressed with, before making a final stop at the Viana Desert before checking into the Iberostar Club Boa Vista Hotel for our final night. The desert, essentially a giant sand dune, has been formed over the years by the sands that have blown across the Atlantic from the Sahara Desert. It is certainly one of the most photogenic locations on the island. Four islands in five days was quite the adventure. While there were times when I struggled to stay awake, possibly grogue-induced again, I came away from my trip convinced that island-hopping was the ultimate way to experience Cape Verde. Each island is so unique, almost like its very own country, and the diversity these islands offer to a holidaymaker ensures that there's a little something for everybody across this dazzling archipelago. 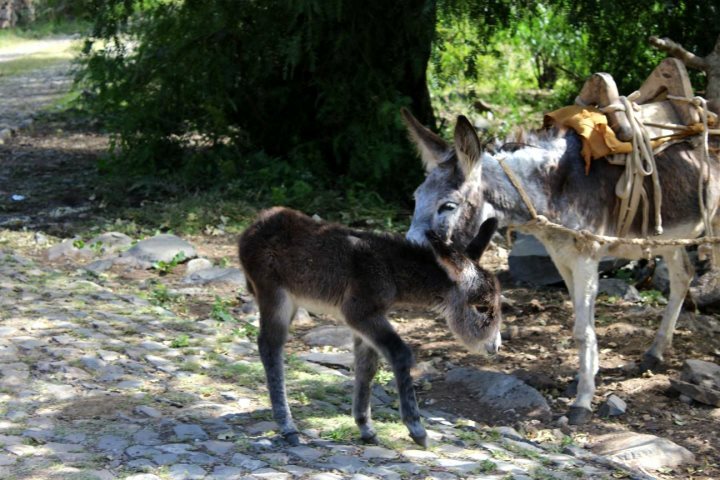 Would you like to find out more about the holidays we offer to Cape Verde? Take a look at our Holiday Ideas page for more inspiration.